We Wouldn’t Change a Thing About this Timeless Ring! 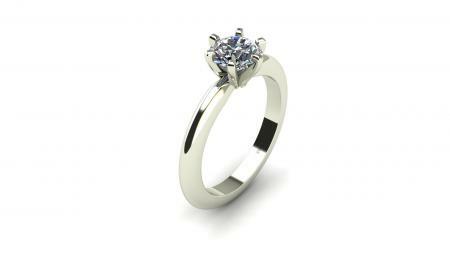 Simply High Polished Gold and The Brilliance of a Diamond, Nothing Wrong with That! Made to Fit Any Size or Shape Center Stone.